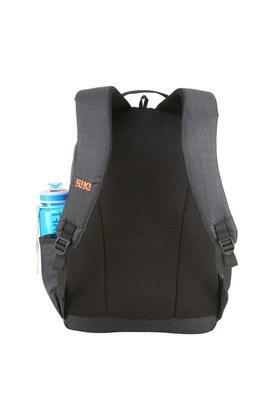 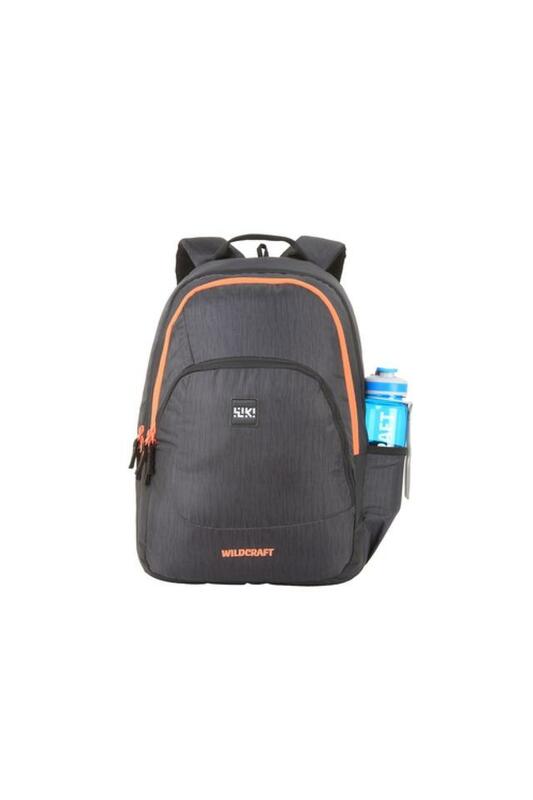 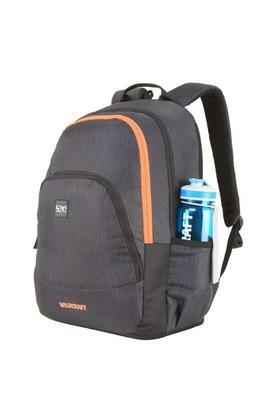 Carry your essentials in style with this backpack presented to you by Wildcraft. 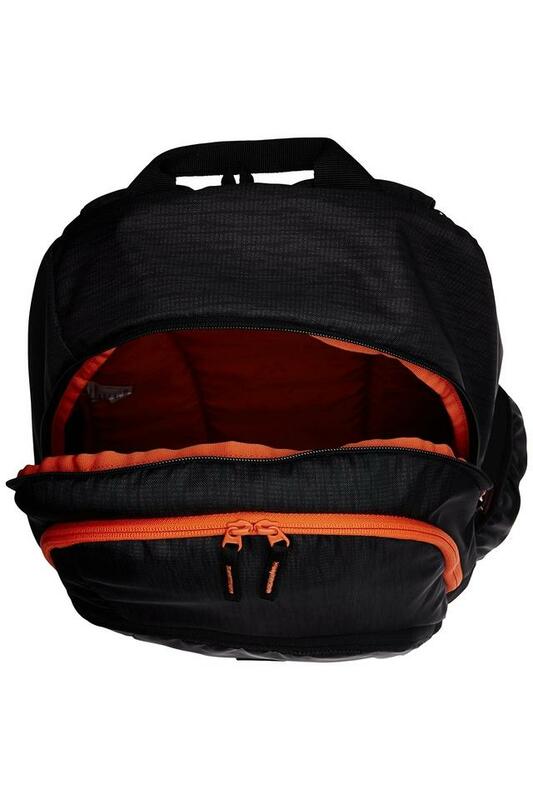 It features two compartments that are spacious enough to accommodate all your essentials with ease. Crafted with care using a fine quality blended material, it will help you to retain its quality for a long time.